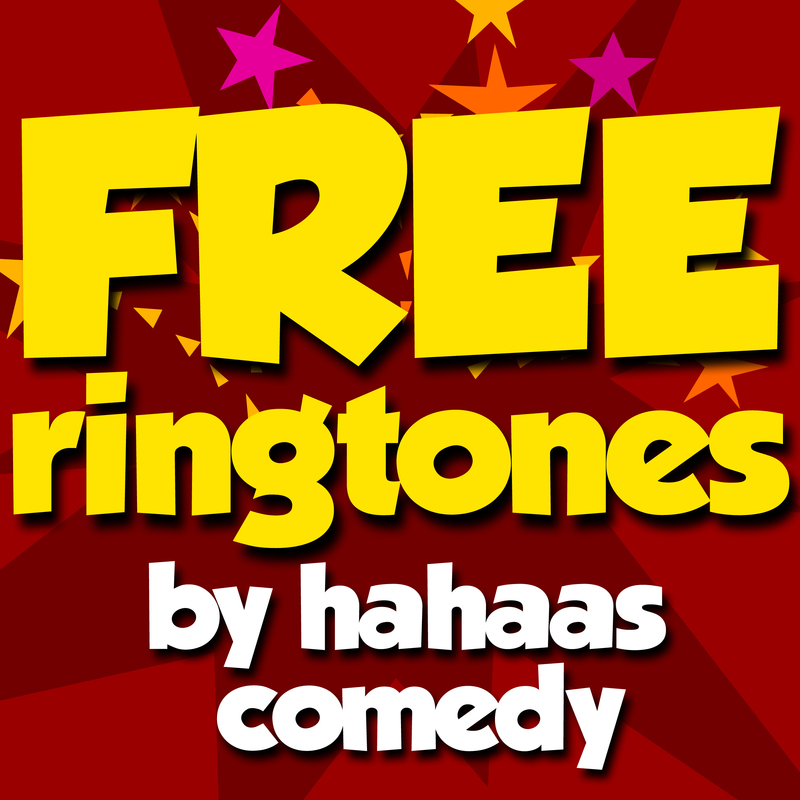 Subscribe to our podcast and get over 30 FREE iPhone Tones now and new tones every week from Hahaas Comedy Ringtones. These Tones normally cost $1.29 in the iTunes Tone Store! 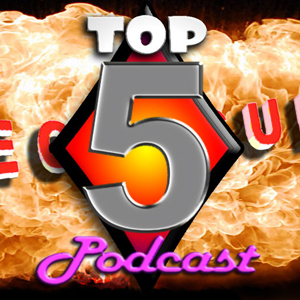 Just subscribe and download to iTunes on your desktop. Then sync your Tones to your iPhone. To find more Hahaas tones search HAHAAS in iTunes. Enjoy!